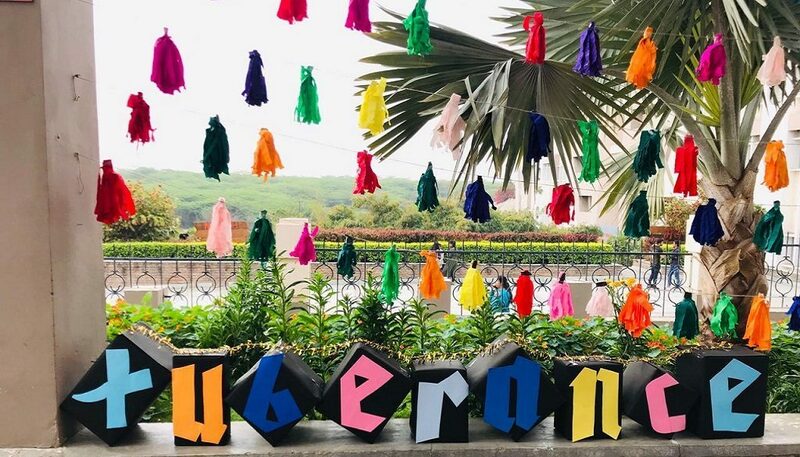 The Day-1 of Manav Rachna Dental College’s fest ‘Xuberance 2019’ was full of joy and fun. 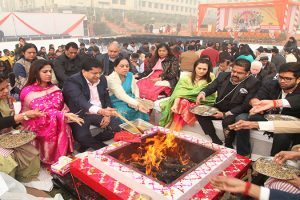 Dr Arundeep Singh, Principal, MRDC and Dr Ashim Aggarwal, Vice Principal, MRDC encouraged students to participate in all the activities with full fervor. In this three day fest various competitions including dance, fashion show, collage making, singing, talent show and many more will be held. 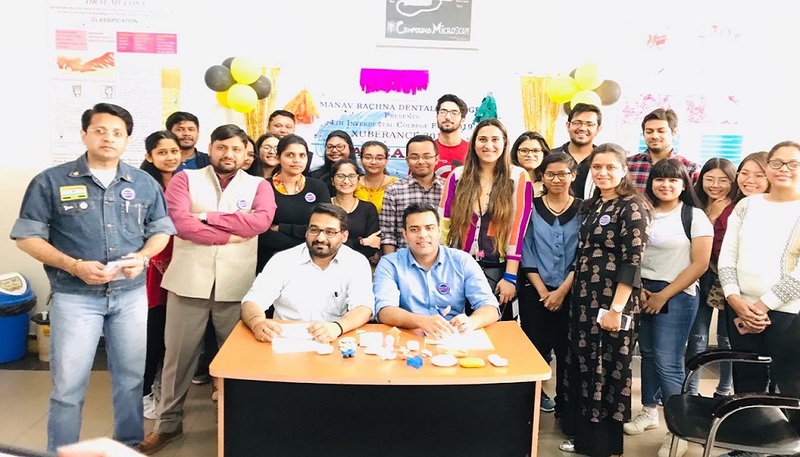 Apart from the fun, frolic and platform that it offers to students to exhibit their talents, the fest is also an acid test of some students’ managerial skills, as well as the flexibility in decision-making of the teachers. The students of MRDC themselves decorated the college premises. 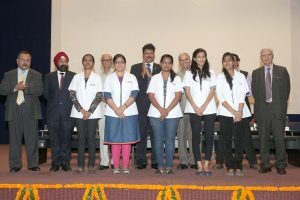 The winners of Day-1 are Seelak Poonia in Soap Carving, Dia and Jyoti in Salad Dressing, Dr. Namrita, Dr Aditi, and Sweta in FRIENDS Quiz, Dr Komal in Photography, Aayush in Kavyalaya, Arpita in One Minute Challenge, Dr Divyesh, Dr Kapila, and Dr Shivam (Faculty Team) in Dumb Charades, and Rohit and Team in Beg Borrow and Steal.